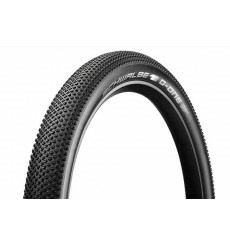 The Schwalbe One family provides the right tire for the latest gravel bike trend. 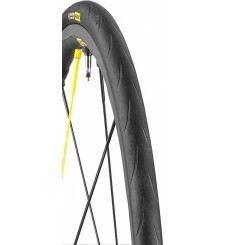 The archetypal high quality touring tire. 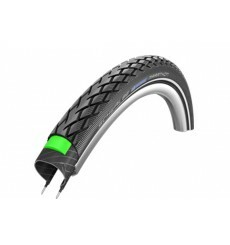 Pirelli’s experience and the reliability of SmartNET™ Silica technology combined with the tubless-ready comfort and the resistance of the Armour Tech™ technology facilitated the creation of a new clincher tyre with a unique DNA, perfect for long-distances and various terrains. 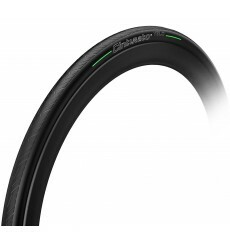 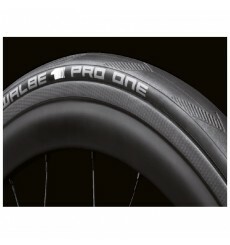 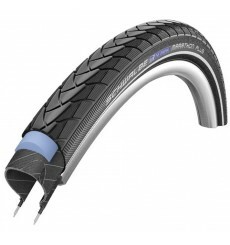 SCHWALBE road tyre PRO one Tubeless THE FASTEST ROAD TIRE IN THE WORLD. 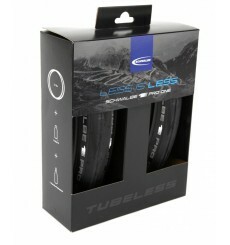 The next generation of tubeless tires. 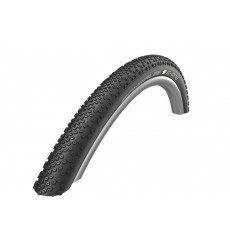 A REAL OFF-ROADER.This G-One feels pretty good on the road, but its true strength comes through off-road. 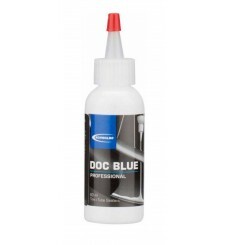 Ideally suited for Tubeless conversions. 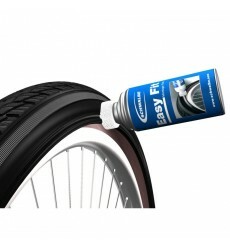 It can also be used as a puncture protection preventative for bicycle tubes, tubular tires and standard Tubeless systems.